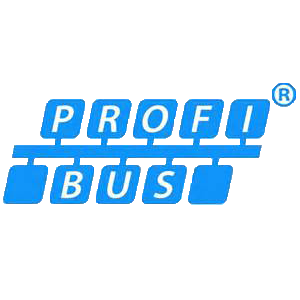 Usually associated with networks in vehicles, CAN (Controller Area Network) often finds itself used in Industrial Automation control systems alongside the more commonly found field buses and networks like PROFIBUS, AS-i and PROFINET etc. CAN really describes the physical layer of the network, i.e the nature of the signals being transmitted on the cables. 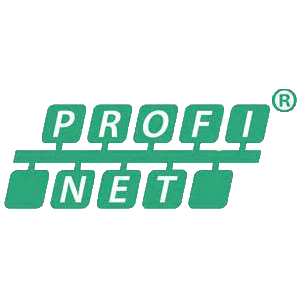 In the industrial automation world CAN is more commonly known by the protocols used on the network, e.g CANopen, DeviceNet and SafteyBus P.
CANBUS Support in the UK – We have the tools to allow us to monitor both the physical (waveforms) and logical (telegrams) aspects of CAN based networks like CANopen, DeviceNet and SaftetyBus P to ensure that they are operating with specification. For the more difficult to find / intermittent faults we use permanent monitoring. We can also provide site-based training. For more information call us on +44(0)1925 824003.